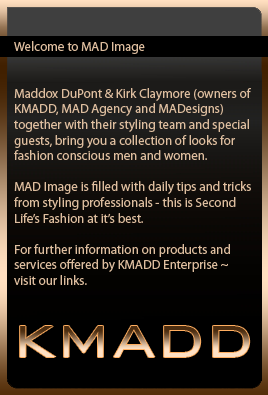 This entry was posted in Casual Wear, MALE Fashion, spring/summer and tagged devol, KMADD Hair, M.R.M. FACTOR, MADesigns, madesigns eyes, maitreya. Bookmark the permalink.